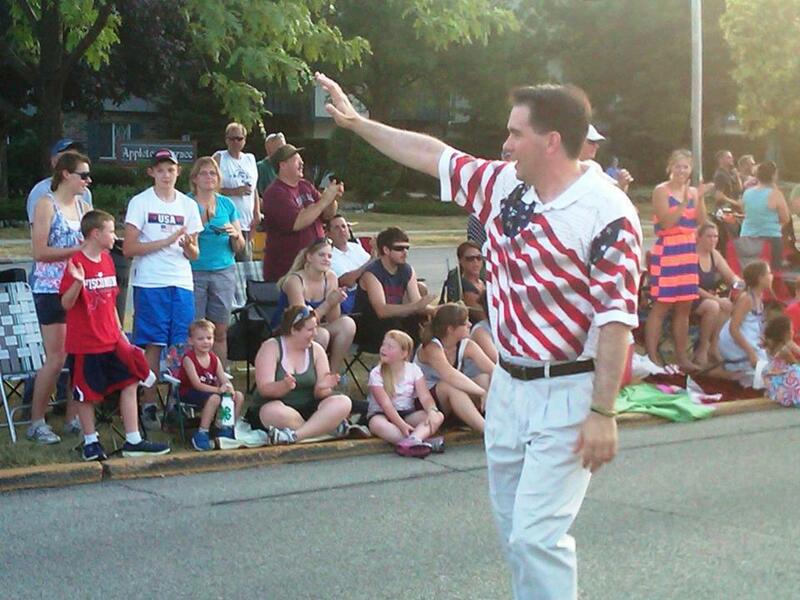 This week in Walker, Scott tried to let us know how much he loves the flag! 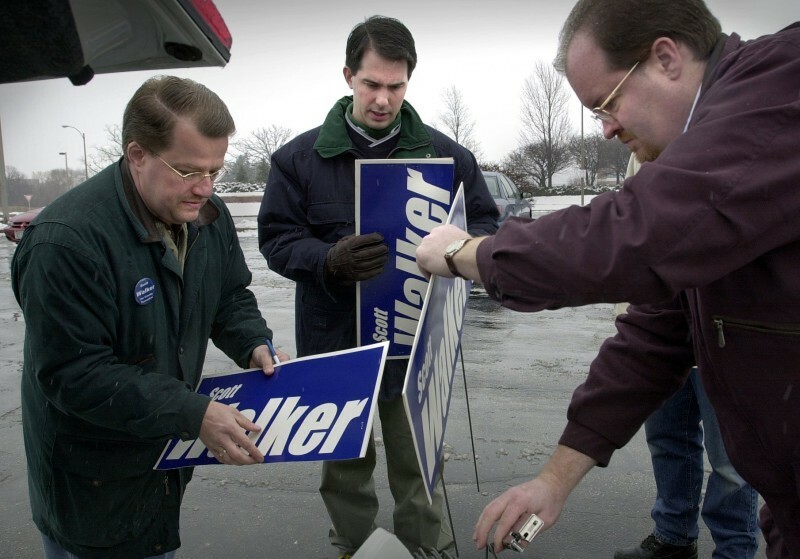 As is typical of Scott Walker, what he says and what he actually does, are always two completely different things. The Blue Wave can not get here soon enough! * The NFL implemented a new policy that said if any players kneel during the National Anthem, their respective clubs will be fined. Scott Walker ran to his taxpayer funded cell phone to let the world know how much he "supports the troops" and despises black athletes. The protests were never about the flag or disrespecting it, but Scott Walker has never been the brandy on the top shelf. Yet, the exact thing that the players were protesting, the inequality in America, was happening under Scott Walker's nose. Milwaukee Bucks guard Sterling Brown, had a quick stop at a local Walgreen's this winter that did not go very well. Not much disrespects the flag more than treating fellow American citizens like this. @GovWalker The involvement of Milwaukee Police officers and Sterling Brown is an example of exactly why body cameras are so important to our legal system. They are good for both the public and law enforcement. That is what everyone took out of the Sterling Brown tapes, thank goodness for Body Cams. Not sure that dense is a strong enough word. While Scott Walker could not tweet fast enough to let everyone know he was more patriotic than the NFL players, one tweet that he never sent in supporting the troops was this one. @GovWalker It's about time! Glad to see the Justice System finally put Tim Russell, in jail who has spent years stealing from the veterans in WI. The thug will not be able to do that anymore. 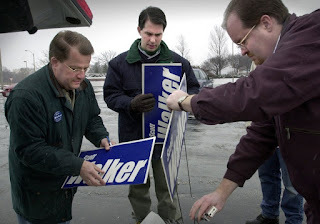 Of course, Russell was Scott Walker's right hand man, and used the money to help get Scott Walker elected, which in Scott Walker's mind is the most patriotic thing anyone can do.